Which One is better: Solar Screens or Tinted Windows? If you are renovating a home, it will often require the replacement of windows and doors, and adding alternatives like solar screens and solar films on the windows. This will offer a better bang for the buck, energy efficiency wise, without the need for major construction. From all directions, windows facing the sun all offer a pathway for solar radiation to enter the home as heat and light. Heat gain can account for as much as one-third of the cooling costs in a building. Energy usage in the home is driven partially by the number and location of the openings. Doors and windows create openings in an otherwise well-insulated wall. How to deal with the effects of these openings without having to remove them is a challenge you can take on with low-cost options such as window coverings and films. 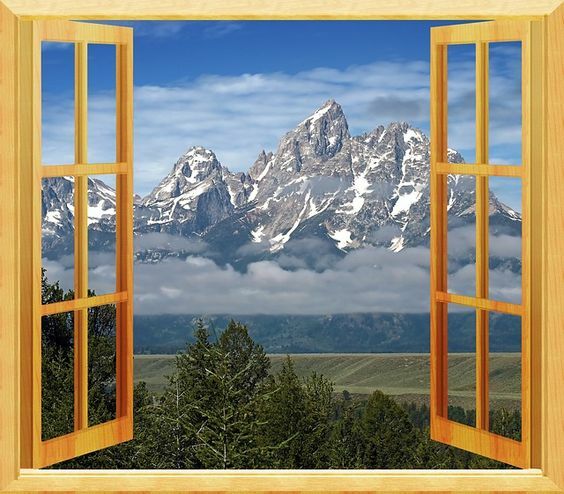 Many newer, more energy efficient smart windows are created with savings in mind. They can come with multiple layers of pre-coated glass to attain maximum efficiency, although fitting an entire home with such windows can be somewhat expensive. By using inexpensive films or solar screens, you can increase the efficiency of your existing windows at a fraction of the cost. Solar window film comes in various colours and opacities, while the choice for solar screens is a little more straightforward. Seeking window tinting in Perth? Make certain to choose the very best. Screens will prevent unwanted heat gain while attempting to limit any obstruction of views as much as possible. Solar screens are manufactured from plastics, generally in a grey to black colour, which have been woven into a mesh that blocks a portion of sunlight, while still allowing a limited view of outside. Living in W. Australia and interested in window tinting? Rayban Window Tinting are reputable and experienced experts that you can trust. Check them out, you deserve the best! Solar screens will alter your view of the outdoors, an inconvenience which is even more the case with the permanently mounted exterior type. Interior screens operate like a roller blind, giving you options in different seasons to either block the sun, or allow it into the house to reduce heating bills. But they only block the sunlight after it has entered the building, and by that point some of the absorbed heat is already in the room. All window film will block around about 95 to 99 percent of ultraviolet light, but that doesn’t prevent the amount of heat radiated into the building. Metallised film that can block the largest amount of solar heat gain, will also block some light. This can undo the effect of reduced cooling costs if it means the use of more interior lighting. There are translucent films, tinted in smoke, green or blue, which do allow more light to pass through, but they are less efficient as blockers of solar heat. The film is permanent, therefore in the winter months in moderate climates, when the extra heat from the sun is wanted, it could undermine the balance of the summer savings with increased heating demands. You will ultimately have to make the choice depending on your location and the orientation of your home. Asking the experts is one great option.